More companies than ever are requiring salespeople and other employees to sign non-compete agreements. Given the high turnover in many sales departments, and determination of competitors to steal good employees, this really shouldn’t come as a surprise. In addition, with so many mergers and acquisitions going on these days, employers are worried that salespeople are going to jump ship and steal their customer/prospect lists, confidential marketing plans, and other proprietary information. But first, what is a non-compete agreement? It is a contract between you and your employer. The agreement states that you will not work for a competitor within a certain length of time after you leave your employment. The time period can range anywhere from a few months to two years or longer, depending on your position and the type of company or industry you work in. The agreement will probably include a clause that you cannot share client lists, trade secrets or other information that your employer considers to be confidential or proprietary. In some cases, the agreement may state that even if you are allowed to work for a competitor, you cannot solicit sales from your former customers or even from any customers of your old employer. The agreement can be anywhere from a few paragraphs to several pages long. The agreement’s purpose is to protect your employer from losing business to a competitor. From an employer’s point of view, he is investing time and money in you to sell his products and services. If you jump ship to join a competitor, not only is he losing you as an employee, but you could potentially bring his customers and trade secrets to his rival, and thus hurt his business. Non-compete agreements are based on state law and vary from state to state. Some states don’t enforce non-compete agreements. Some courts may not enforce them, either. 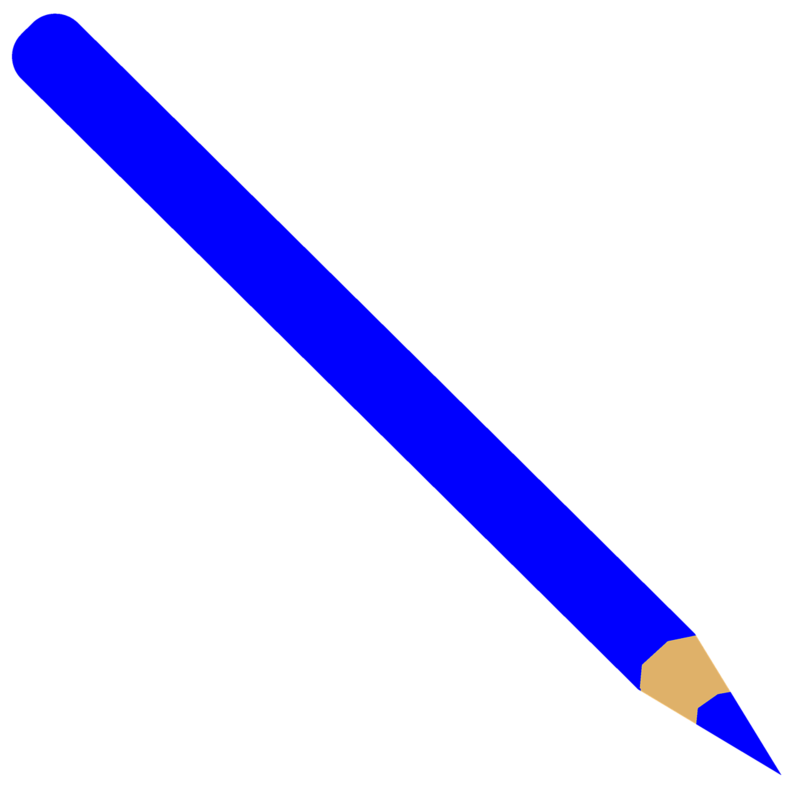 Other states may have “blue pencil” laws that give judges the authority to modify a non-compete agreement. For example, if an agreement states you cannot work for a competitor for three years, a judge may consider that time period unreasonable and reduce it to six months. Another example is that if the agreement states you cannot work in a specific industry, let’s say pharmaceuticals, a judge may find that is too broad and restrictive on your ability to find work. If an employer had specifically named competitors in the agreement before you signed it, you might have a more difficult time working with a specific competitor. 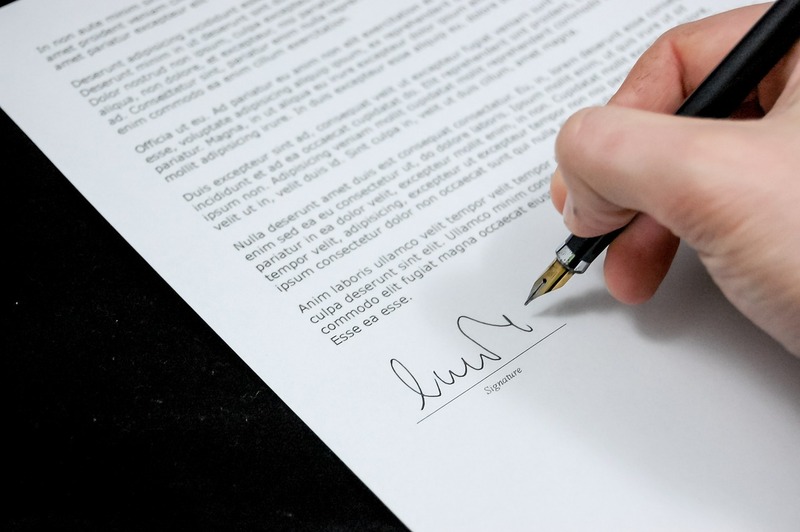 There is a lot of controversy about how legally binding non-compete agreements really are. I’m not an attorney. My suggestion is that if you are asked to sign an agreement, you should seek legal advice. However, if you delay in signing the agreement, your potential employer may become suspicious of your true intentions to work for him, and may withdraw your job offer. Still, you should be prepared to be asked to sign such an agreement if you decide to accept a job offer. If you are lucky, you will receive the non-compete agreement along with other paperwork to complete before officially coming on board. If you don’t receive any paperwork in advance, I suggest that you contact your new employer’s HR department and request it. If they ask why you want the paperwork in advance, tell them that you want to save time by completing as much of it as possible before you start your new job. In most cases, the HR department will comply with your request and email the material to you. If you get a non-compete agreement in advance of starting your new job, which should give you enough time to have an attorney review the document and offer his advice. In my next post, I will discuss some of my personal experiences with non-compete agreements. Note: Like my post? Please check out my book – Advice for New Salespeople: Tips to Help your Sales Career. After weeks or months of interviewing scores of candidates, you finally have a new salesperson coming onboard to join your team. The next few weeks can make or break your diligent efforts of hiring a new salesperson. 1). Have a clear agenda – Provide him with a written agenda of everything you hope to accomplish during the next two weeks. In fact, I would recommend emailing him your agenda before he starts to work for you. You can even provide him with a schedule. For example, during the first day introduce him to all the employees, take him out to lunch, ensure that his computer and phone are properly working, etc. Then on the second day train him on how to use your CRM (Customer Relationship Management) and other software on your computer, etc. Then on the third day start your sales and product training. The goal is to give him enough structure so that he can ease into his new job without too much anxiety or stress. 2). Training – Train him well not only how to use the computer and phone system, and other office equipment, but also on your products and services. Provide him with written material or an online site he can read. You don’t want to overwhelm him. Take it in baby steps. Encourage him to ask questions. Maybe have him sit in on sales calls and webinars or online demos. Give him some homework (or better yet, give him material to read before he officially starts his new job). However, no matter how much training you do, it may take weeks or months before he completely understands your product line and sales practices. That’s OK. Take it one step at a time. 3). Find a mentor – as I mentioned in one of my previous blog (In Sales, should you use a Mentor? ), a new salesperson should have a mentor. Since sales managers are usually busy with other tasks, having a mentor to lean on is a win-win situation for everyone. 4). Leads and Prospects – there should be as much transparency as possible when it comes to distributing leads and prospects. 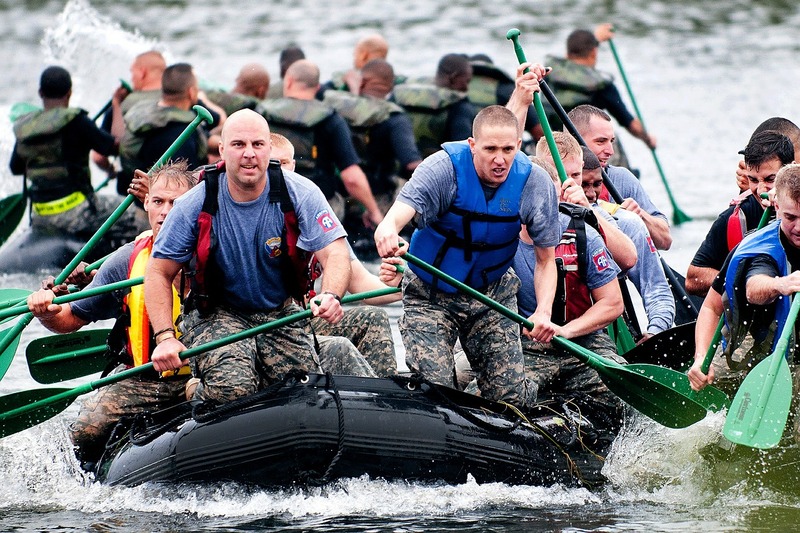 (Please see my blog post on Three ways to distribute leads to your Sales Teams ). You don’t want to spook a new salesperson if you come across as being secretive or underhanded. If you pursue that unhealthy path, the salesperson may not trust you and seek new employment. 5). 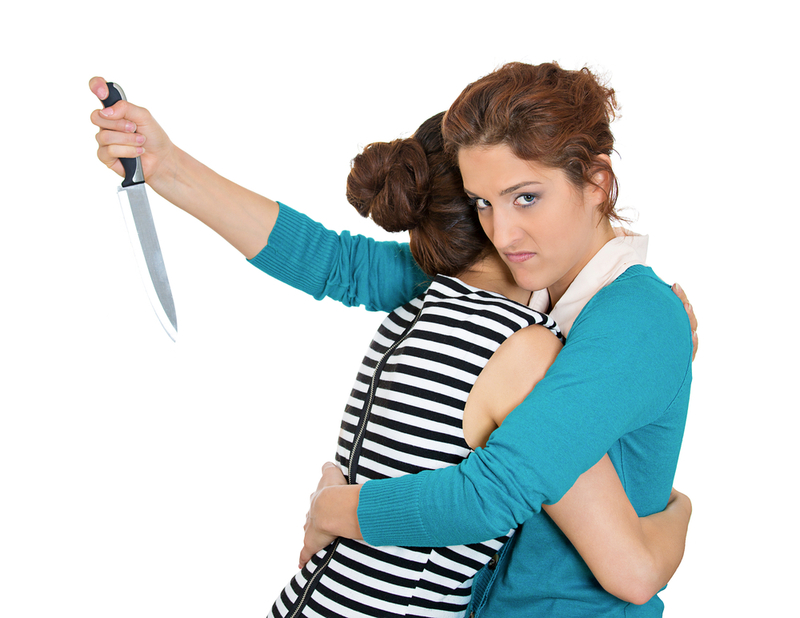 Eliminate backstabbers – frankly, you shouldn’t have any backstabbers on your sales team, but anytime a new salesperson comes on board, the anxiety level among salespeople – especially senior ones – begins to rise. This is actually a normal reaction. For most salespeople, the first question is this – “Will the new salesperson acquire any of my accounts or territories?” How you respond to that question and lead/account distribution, in general, will go a long way of determining whether your new salesperson has a long long future with you or not. The key is to try to be as fair and transparent as possible. While no account or lead distribution process is ever perfect, hopefully once the new salesperson is settled in and everyone is still hitting or exceeding their quotas, fear among the sales team will begin to dissipate. Hiring a new salesperson is just the beginning. Onboarding one takes time and patience. Hopefully, your investment will pay off.